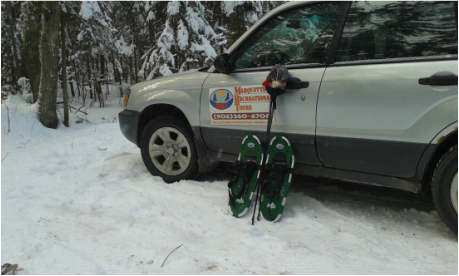 Snowshoeing can pretty much be done everywhere depending on experience and endurance. Snowshoeing on a fresh trail in the back country can be quite exhausting. However, we have tours available for all ability levels. No matter how long or how short you go, it will be a magical experience. Through the woods, in the hills, across frozen swamps, rivers, and lakes; making your own pretty tracks in untouched snow is a glorious feeling. 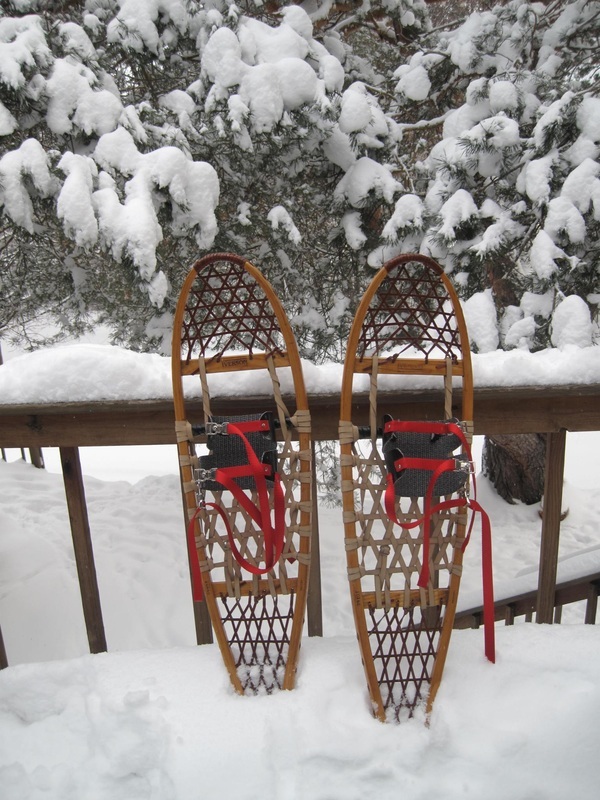 Snowshoeing can be done with children and even in the coldest weather if dressed appropriately. 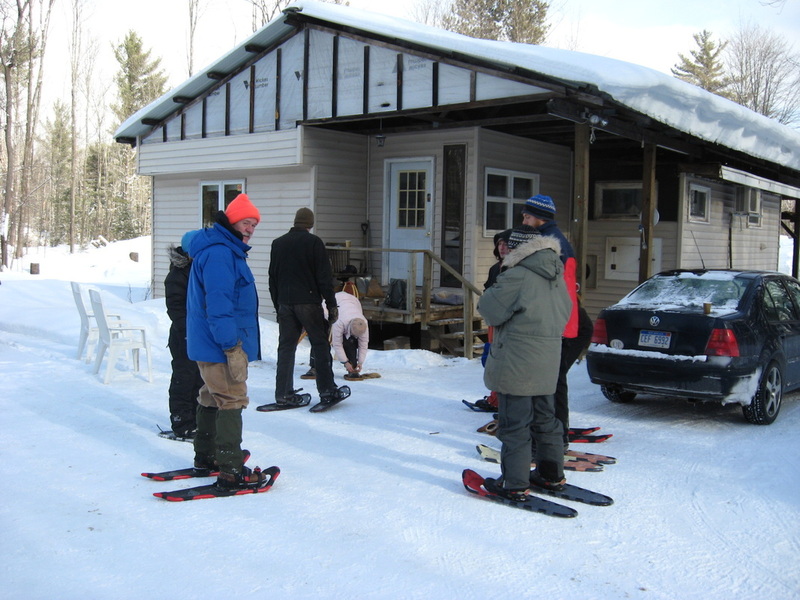 Our guides are very experienced and many have they own favorite trails!